While most people think of web when they hear FusionFly, we also provide printed design services as well. In July of 2018 we launched our print service portion of our website: FusionFlyPrint.com This new site allows visitors to browse, price, quote and order/reorder quality print materials right online. We also have an online designer for select products, allowing people to design their product right on the site, save their creations and order it for print. 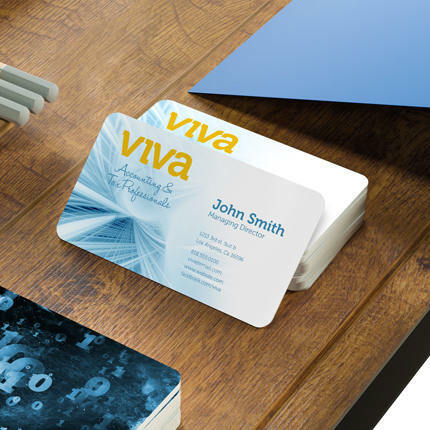 Our print products offer low minimums, many products as low as 1 with fast turnaround times. While many people love the convenience of our online services, customers are always welcome to contact us directly at 608-214-2330. Our print products include typical marketing materials such as business cards, brochures as well as large format items such as banners, signs, displays, flags, adhesive vinyl and more! Print or Web, our customer service is second to none! Our relationship with our customers is the most important thing and it shows. We build web and design solutions that work. 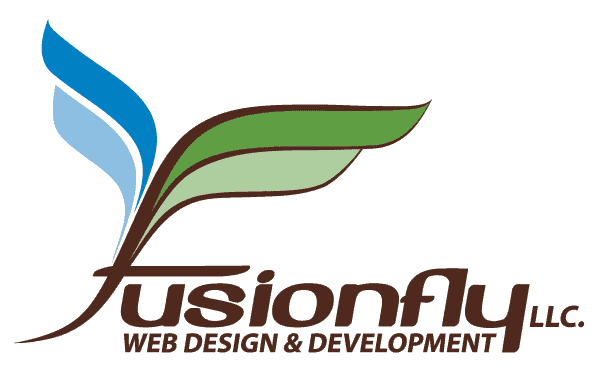 FusionFly, LLC specializes in website development and printed marketing materials. Our web and print products are tried and trusted. We use them everyday, not only for our customers, but for ourselves. 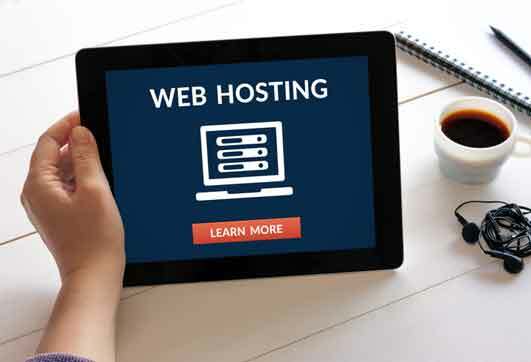 Our web services include everything you need to get online: hosting, domains, SSL Certificates, design, development and maintenance. 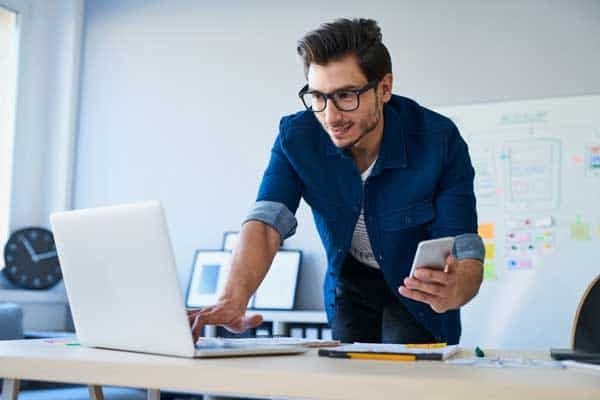 LEARN MORE ABOUT OUR WEB SERVICES: https://fusionflywebdesign.com PRINT SERVICES While most people think of web when they hear FusionFly, we also provide printed design services as well. In July of 2018 we launched our print service portion of our website: FusionFlyPrint.com This new site allows visitors to browse, price, quote and order/reorder quality print materials right online. We also have an online designer for select products, allowing people to design their product right on the site, save their creations and order it for print. Our print products offer low minimums, many products as low as 1 with fast turnaround times. While many people love the convenience of our online services, customers are always welcome to contact us directly at 608-214-2330. Our print products include typical marketing materials such as business cards, brochures as well as large format items such as banners, signs, displays, flags, adhesive vinyl and more! Print or Web, our customer service is second to none! Our relationship with our customers is the most important thing and it shows. We build web and design solutions that work.